LifeLink, in association with Heliworx, have now been licenced to provide helicopter medical rescue services. 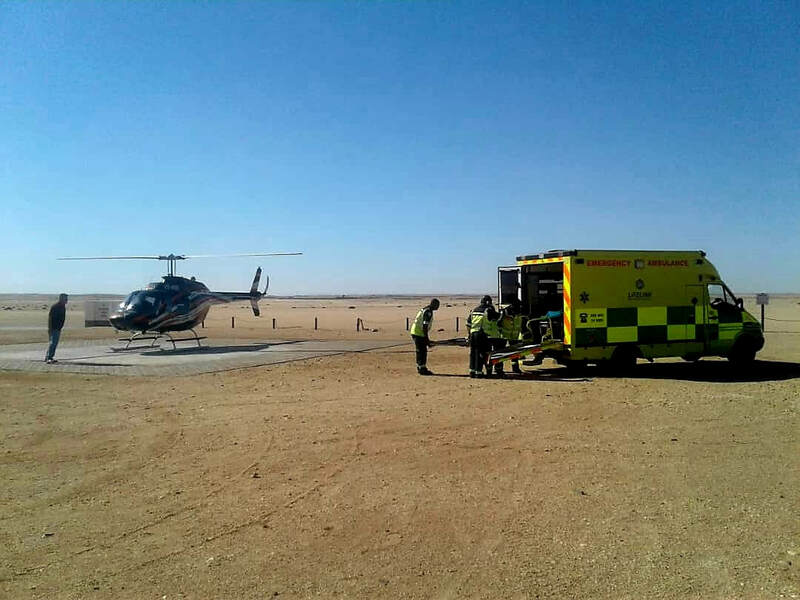 Initially with a number of aircraft currently based in Swakopmund, rescues from some of the very remote wilderness areas is now a possibility. Properly trained and equipped crews can be dispatched to recover patients from incidents directly to appropriate local hospitals.